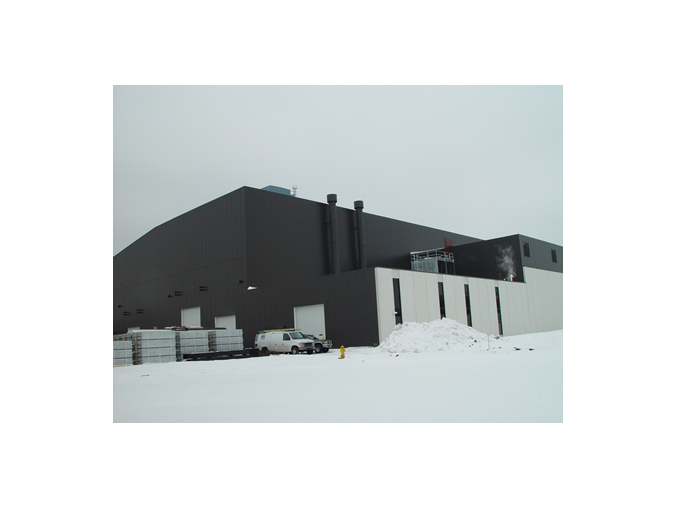 The Waukesha Electric expansion was designed to match the field assembled metal panels on the existing building. 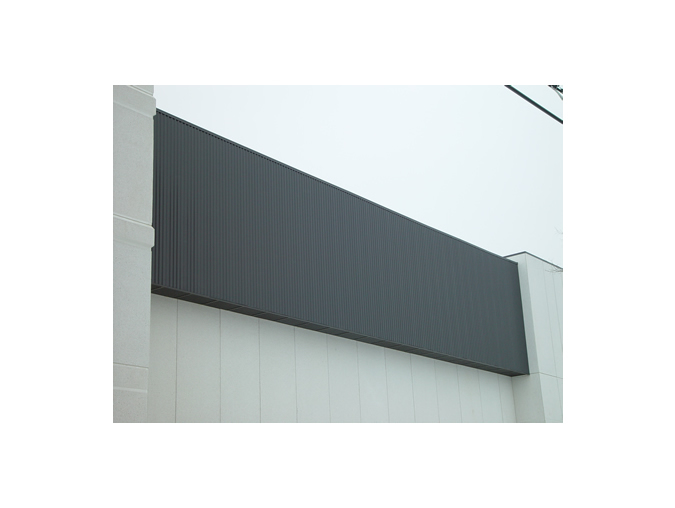 APW submitted value engineering along with a proposal which allowed for the field assembled metal panels to be altered to foam core metal panels. 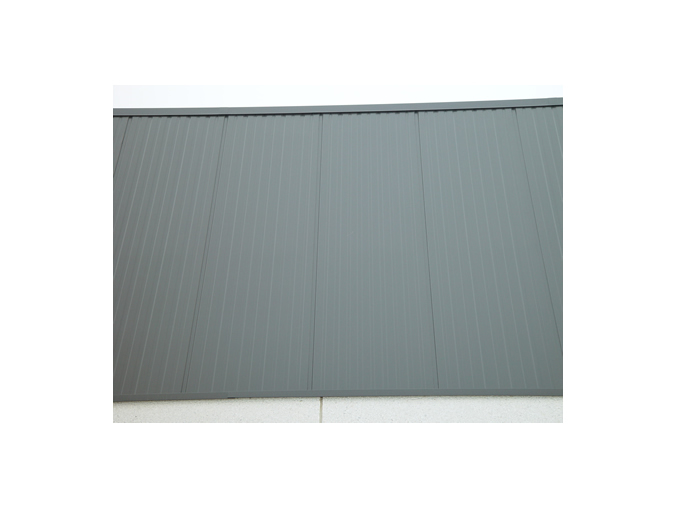 APW installed a ribbed panel over the foam core panel at the point where the new and existing panels intersected. 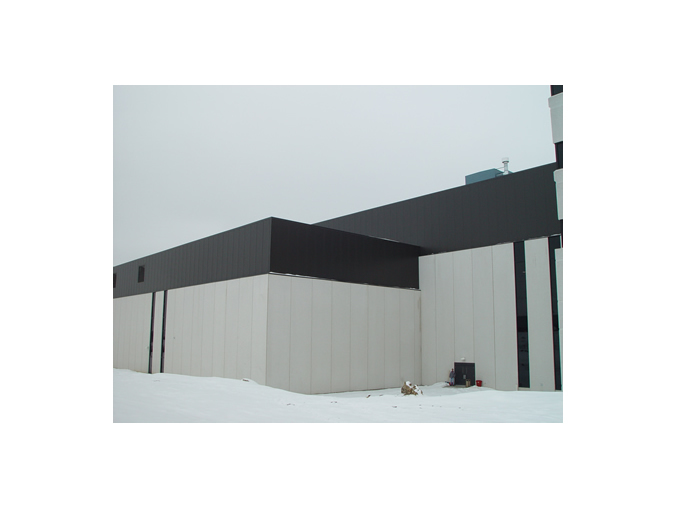 The remaining construction included a foam core panel that had a series of minor ribs in the exterior profile. 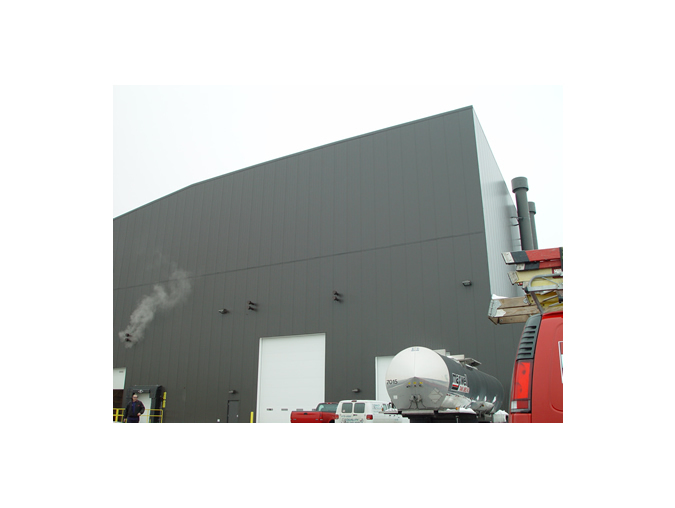 The value engineering APW offered not only saved the owner money, but provided a superior product to the field assembled system.